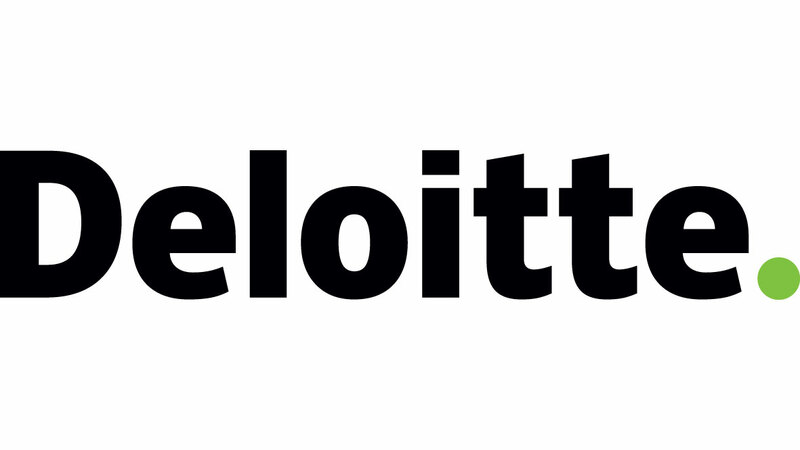 At Deloitte we help our clients not just through the good times, but also in the toughest moments of crisis. We know what it is like to face a critical challenge – and meet it decisively. Our crisis services are founded on trust. We build the relationships that make companies all over the world place trust in us to prevent the avoidable and prepare for the truly unavoidable. When things go wrong you may feel exposed to the fiercest scrutiny. But our unrivalled network including specialists from risk sensing, agile governance and critical communications, can help you turn the tide during a crisis. Regester Larkin by Deloitte is part of our full suite of services to support you through the life cycle of a crisis. Many of our clients have emerged from great challenges even stronger than before. Make our strength your strength. Social360 provides accurate and comprehensive social media monitoring and analysis. Developed by communications experts, we filter online content to deliver clients with bespoke, curated and easy-to-digest information, proven by successful relationships with some of the world biggest corporate brands. We are critical partners in times of crisis communications planning and delivery, providing filtered and timely insight which allows clients to act nimbly in the most demanding situations. Our coverage of over 40 million social media sources worldwide coupled with our proprietary search technology identifies data relevant to client parameters. Skilled and experienced communications professionals edit and prioritise this intelligence, spotting trends and identifying influencers taking the pressure off clients handling crisis in the fast-paced age of digital media. Polpeo is a crisis simulation platform. Its simulates how a crisis unfolds and spreads over social and digital media, but in a closed private environment. Proprietary simulation technology mimics the behaviour and interaction of social networks, microblogs, news sites, forums, blogs and video channels, while a live team of specialists role-play the public response. This powerful combination makes the experience interactive and realistic, so that brand communications teams can practise how they would respond, stress-test their crisis processes, and refine their crisis plans. Polpeo works with some of the biggest brands, organisations and communications agencies all over the world to help them prepare for a crisis. Because of the work it does, its client names are confidential, but they include organisations across FMCG, food and drink, public sector, financial services, retail banking, oil and gas, pharmaceutical, manufacturing, health and beauty, retail and consumer brands. Polpeo was founded in 2013 by The Social Element, owned by Tamara Littleton, and PR specialist Kate Hartley. Cision aligns the art of communication with the science of data. The Cision Communications Cloud™ delivers a sophisticated, easy-to-use platform for communicators to reach relevant media influencers and craft compelling campaigns that impact customer behaviour. With rich monitoring and analytics, Cision arms brands with the insights they need to tie their communications programs to strategic business objectives. Crisp is the global authority on social media risk. Using AI together with human intervention and analysis, Crisp protects the world’s leading brands and social platforms from the high-impact risks posed by social media. A PR crisis, celebrity scandal or activist attack towards a brand can hit any time of day or night and go viral fast. The ‘Golden Hour’ is critical and brands must take action in the first hour of a crisis to save brand reputation. That’s why Crisp’s digital PR and social media reputation service provides human escalation for reputation and digital crisis issues globally, within minutes, 24 hours a day, 365 days a year. DRD Partnership is a strategic communications consultancy which specialises in risk management and preparedness, crisis communications, litigation support and data breach management. Through our Risk+Value approach, we help our clients strengthen their risk preparedness and crisis planning with a clear focus on creating and protecting value. Our clients range from multinational corporations and institutions facing complex regulatory and industry issues, to charities, government bodies and educational establishments managing issues around safeguarding, data breaches and whistleblowing.